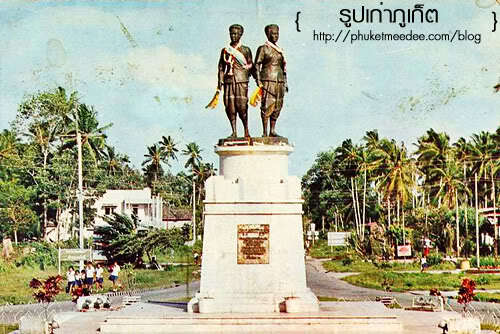 Phuket has a long history with a multi-racial culture. 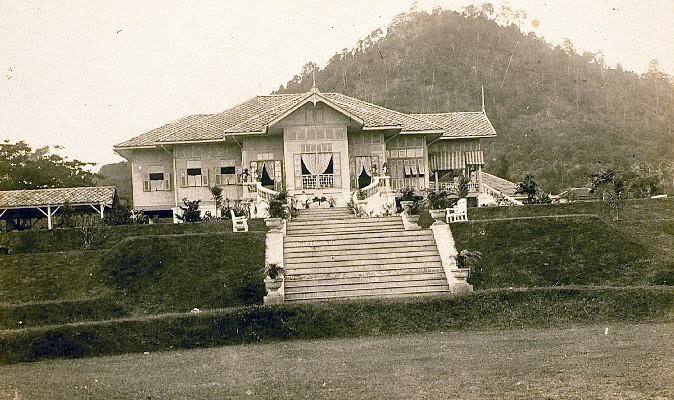 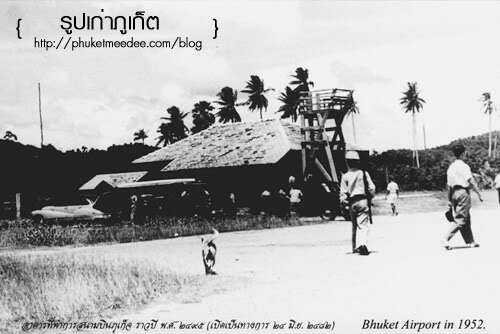 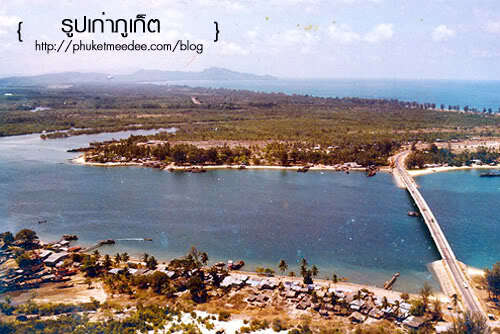 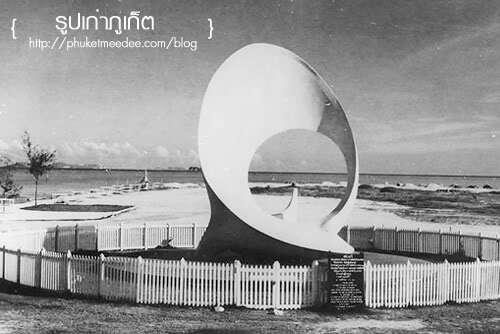 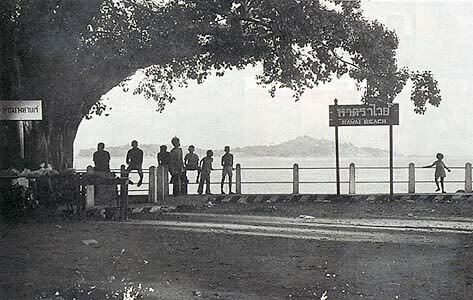 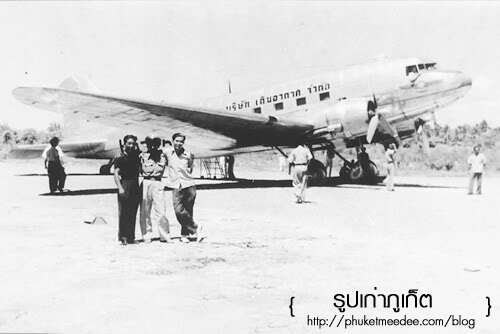 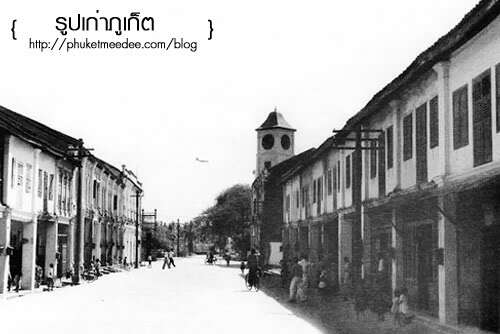 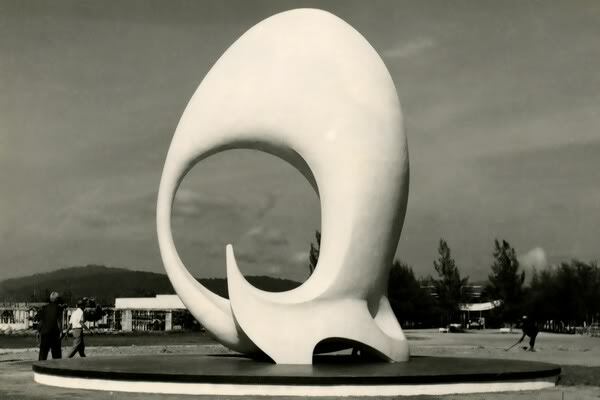 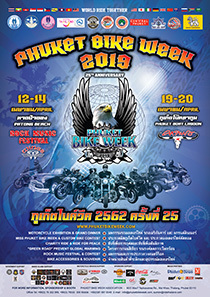 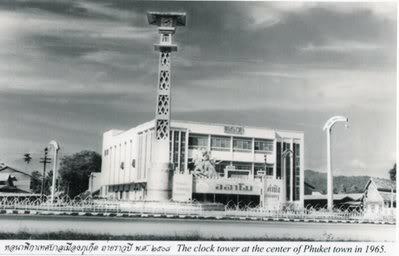 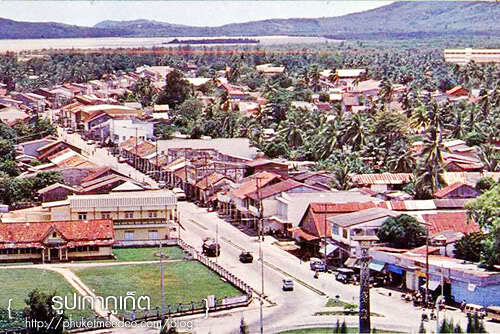 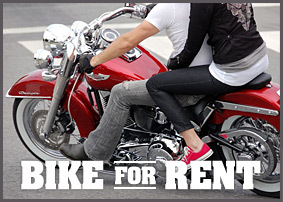 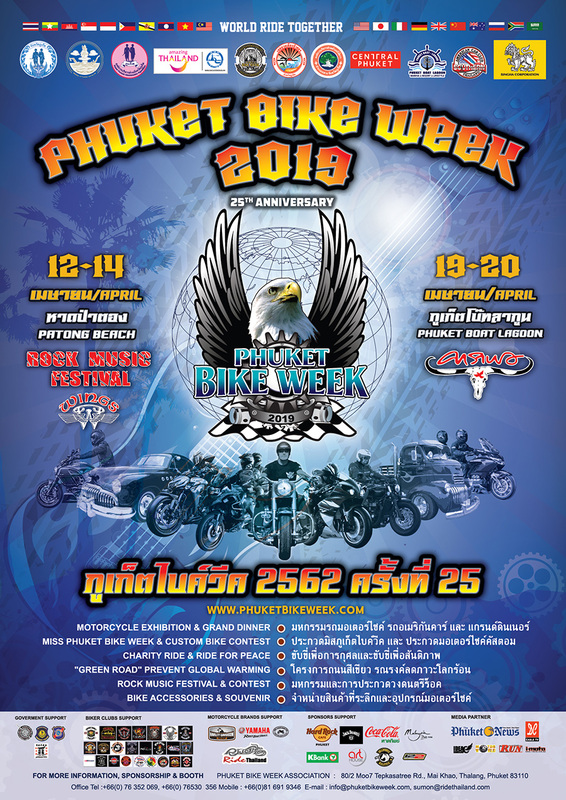 Around Thalang, Dibuk and Krabi roads, there is a heritage of the old days of Phuket. 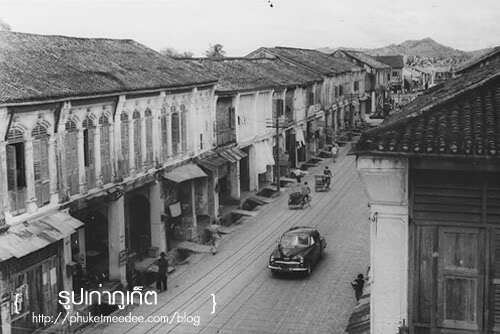 You will see beautiful architecture along these roads will take you back the magnificent of a century ago. 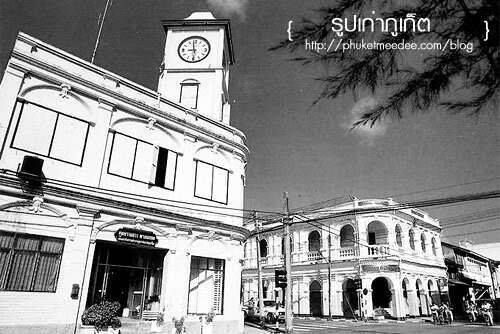 Those architecture is a reflection of European influence on the island. 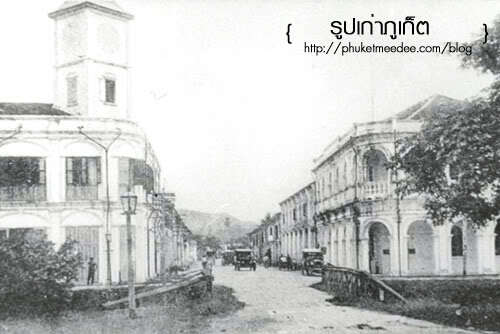 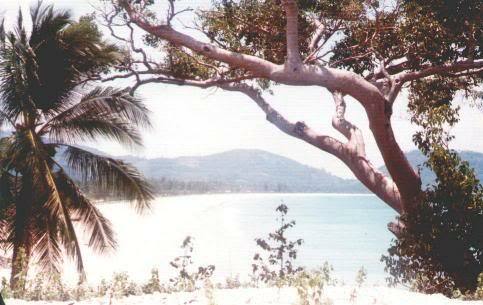 Europeans including the Portuguese and the British, had been interested in Phuket’s tin wealth since the 16th century. 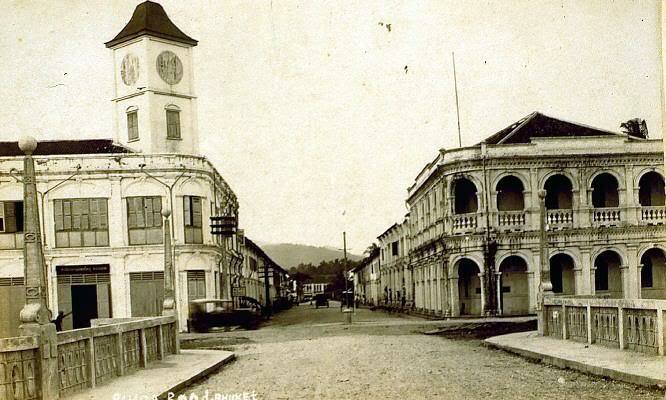 Back in the 18th century, much of the island’s tin mining was ran by Hokkien Chinese who built the old part of the city. 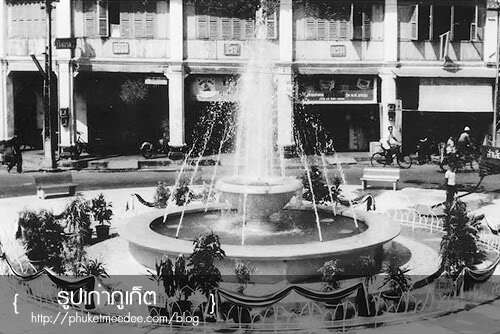 In the early 20th century, under Governor Phraya Rassada Nupradit, major European mining companies were invited in, and the major public infrastructure such as roads and canals was built. 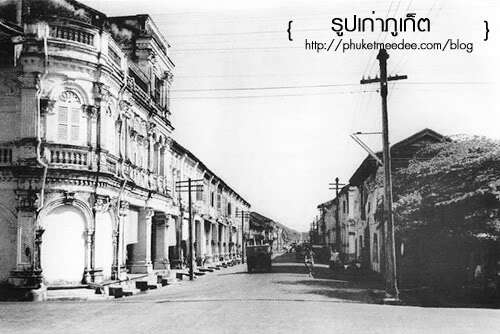 It has no evidence when is the first building in this style was constructed, but old photographs from the reign of King Rama V (1853-1910) show that it was already well established by then. 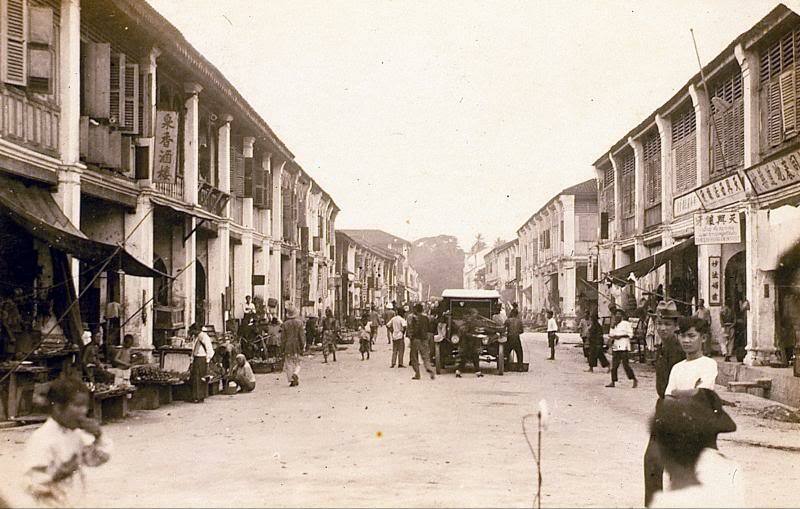 Two styles of building in particular stand out: the shop-house (Sino-Portuguese style) and the big mansion (Sino-Colonial style).